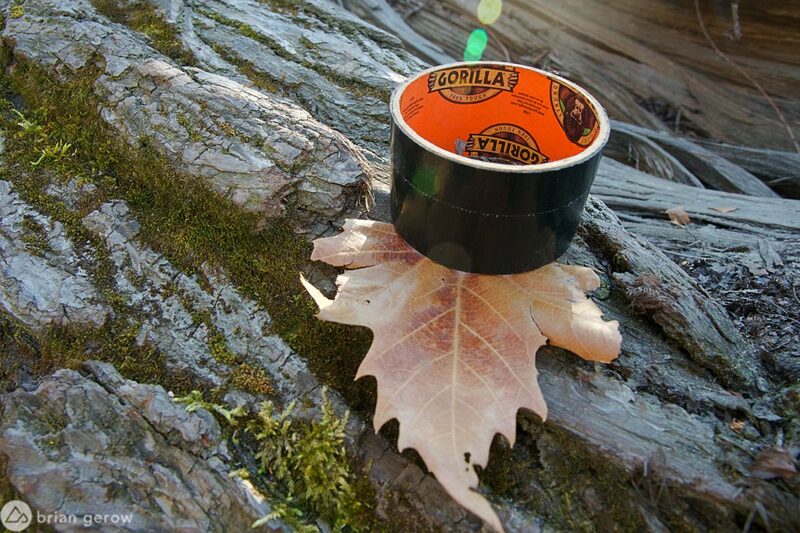 Duct tape is the original on-bike stash solution. The steady progression to ride with less weight on our backs continues. Cultural norms around how we carry gear on rides started with jammed tri-pocket lycra jerseys, followed by backpacks and hydration packs, then hip packs became hip, and today the emphasis is on stashing our essential goods in strategic places on the bike. 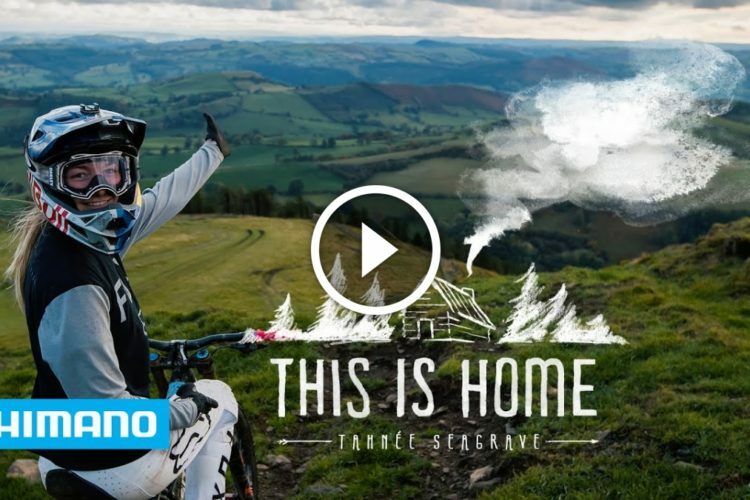 Enduro racing is one of the things that is driving frame-based storage innovation. Racers have time to think about getting the stuffy and cumbersome gear off of their bodies while climbing transition stages in body armor and full face helmets. They try to carry as little gear as possible, want all of it to be light and neatly packable, and prefer that it all stay on the bike someplace. The race organization takes care of first aid, food, and water, leaving racers to pack the most vital items to repair flat tires and broken bits. We recently collected all of the stash tools we could find, continuing the endless quest for a bagless ride. There are some unique and innovative options below. This trusty road-bike style saddle bag holds a tube, two C02 cartridges and an inflator, emergency calories, and a spare derailleur hanger. I then strap the waterproof pouch to my saddle rails with a gear strap. There are endless options for strap color, size, and functionality. This one happens to be a OneUp EDC Gear Strap. It keeps everything tight and quiet, and I have not had any issues with the pouch moving around or interfering with the tire. 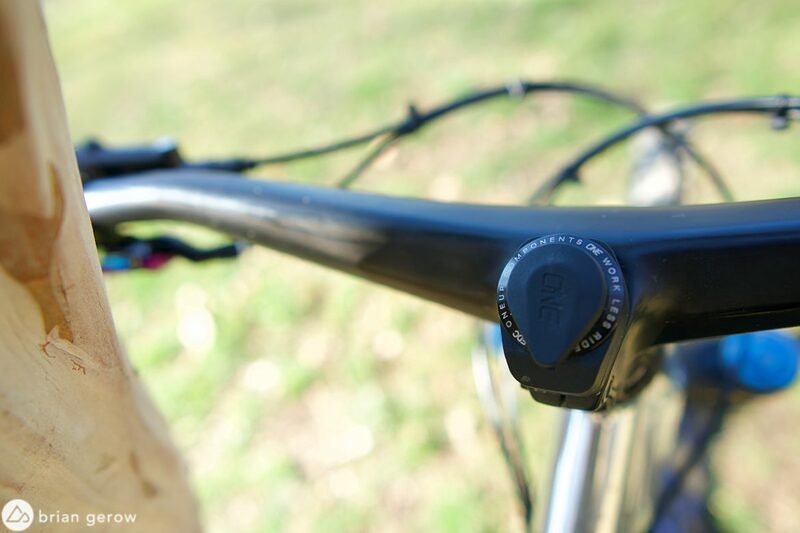 This location will not work with all frames, as the rear tire can scrape against the pouch when the saddle is dropped and the suspension reaches full squish. 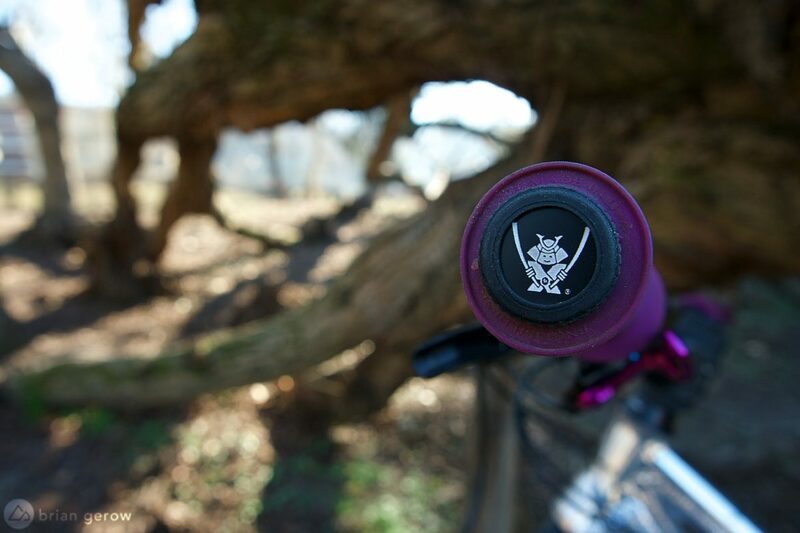 This is a position that works with nearly any frame and provides a wee bit more mud protection. It is a good idea to tape everything together before strapping it to your frame so you can be sure it will all be there when you need it. 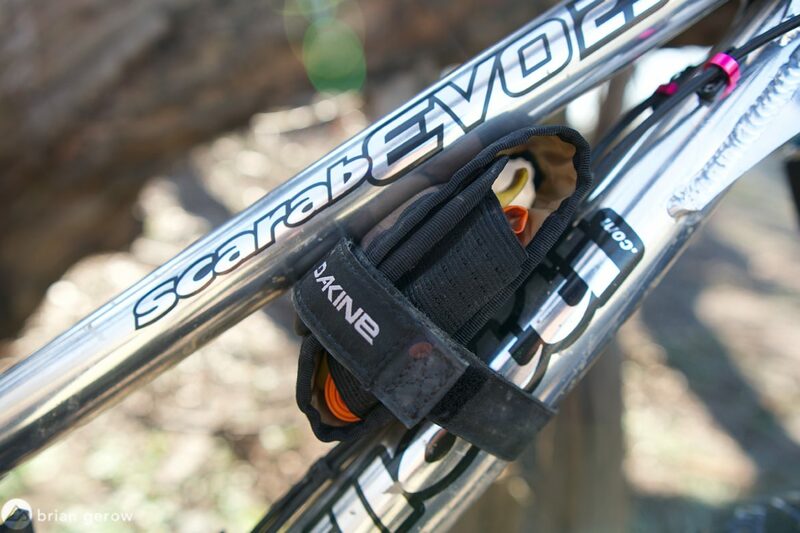 The Hot Laps Bag from Dakine is like a strap with a little extra security. It is a canvas bag with a sturdy flap that tightens around your bits to keep them safe and secure. The pouch holds roughly the same amount of supplies that you can fit under the gear straps above. Race Face makes a similar product called the Stash Tool Wrap. 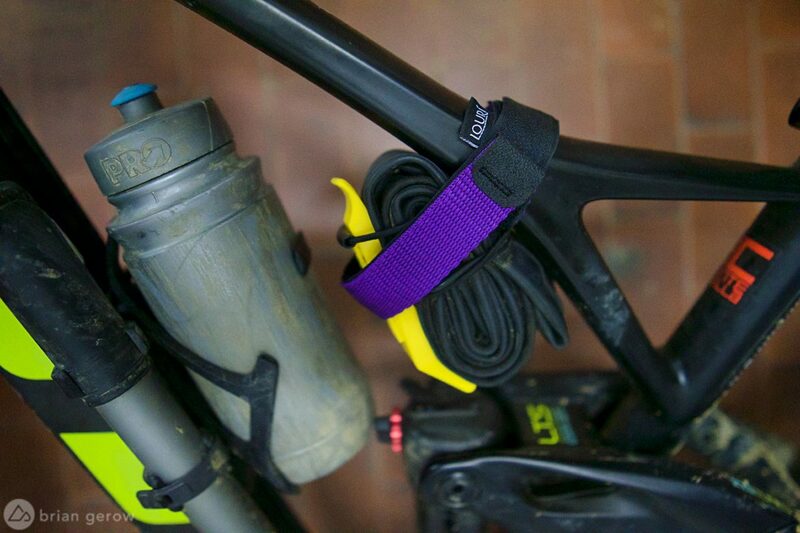 For some sweet UK flavour, Lourí Frame and Saddle Straps have integrated retention bands to secure your gear and keep it together when you remove the strap from the bike. All Lourí straps are handmade in England. Frame straps retail for £18.99, and saddle straps for £17.99. 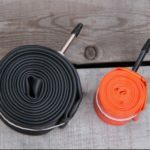 Tubolito is a newer innertube company that is focused on making tubes far stronger, lighter, and more packable than ever before. 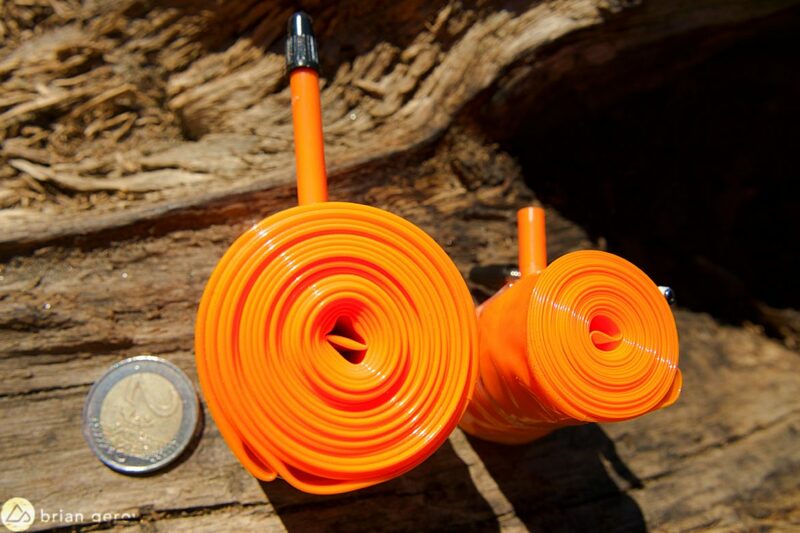 Using material technology from mobile phone construction, Tubolito reports that their tubes are 2x stronger than conventional innertubes, and 2/3 lighter. The Tubo and S-Tubo are designed and manufactured in the EU. Two €uro coin for scale. 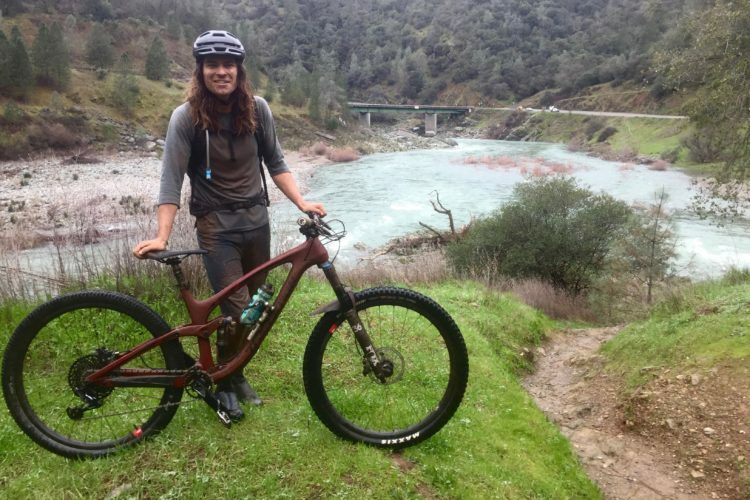 The company is currently making tubes to fit tires for most genres of cycling, and the mountain bike offerings can be had in packable or super race-packable versions. The plus version will cut a significant amount of weight and mass for riders on 27.5+ tires. The tubes require patches made of similar material, which you can purchase on the Tubolito website. The tubes cost a fair bit more than conventional butyl innertubes, but after using them you can wash the sealant off, refold, and reuse multiple times. 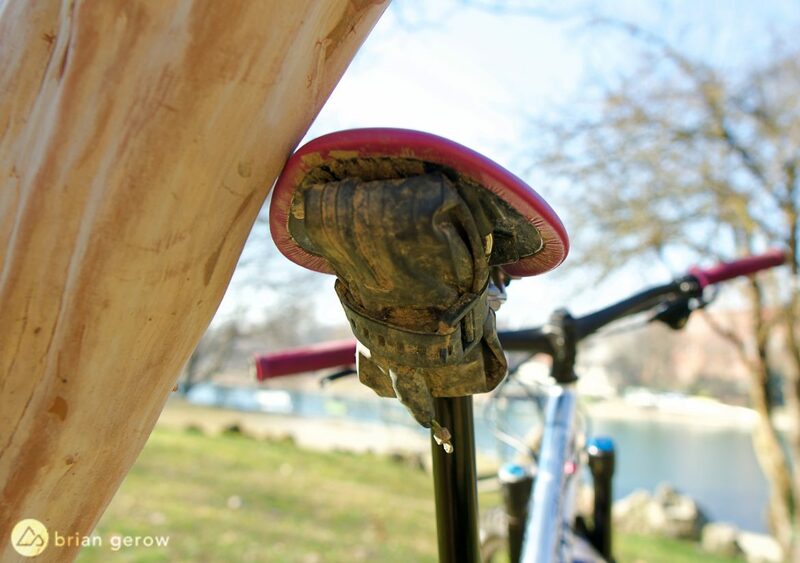 You can get creative with on-bike stash locations. 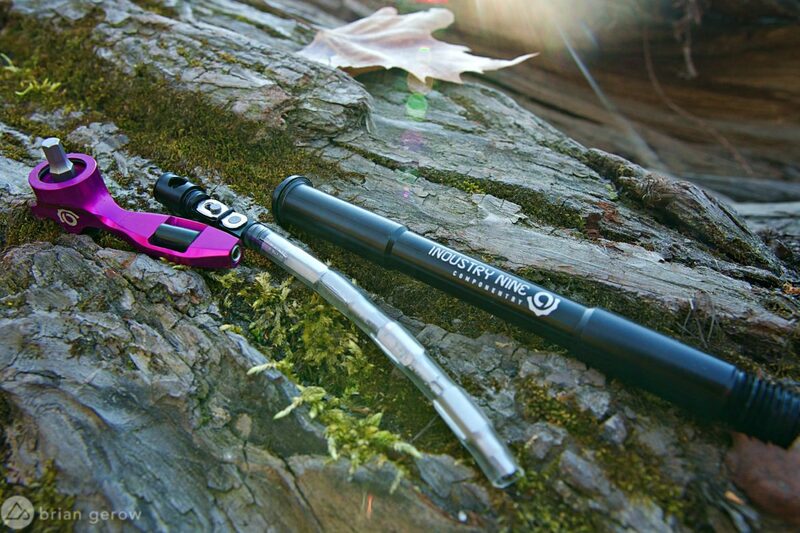 The EDC Tool System from OneUp Components needs little introduction. 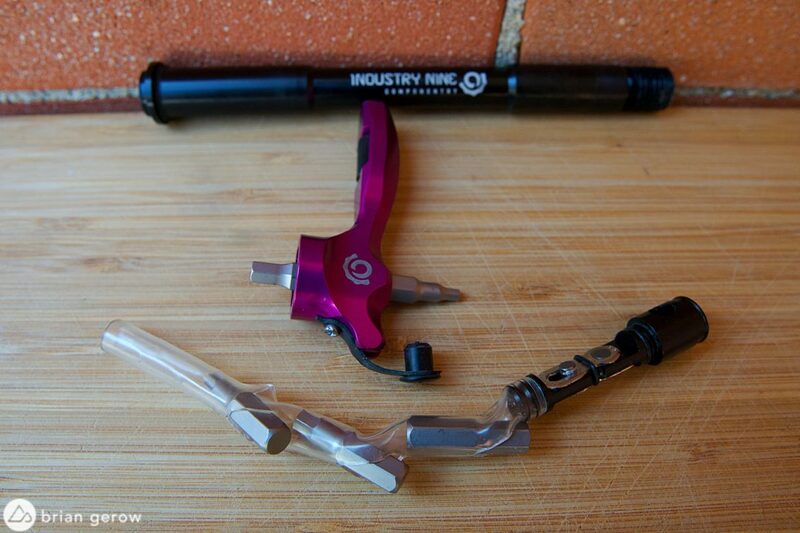 These tools fill the steerer of many professional riders’ bikes, and have no doubt saved their day once or twice. Read our installation procedure piece for a detailed account of how the system works. The EDC multitool includes 2-8mm hex keys, one tire lever, a chain breaker, a quick-link stash spot, a T25 Torx, a flathead screwdriver, 0-3 spoke keys, presta valve core tool, EDC top cap tool, and CO2 storage space. You will need to find a spot for your CO2 inflator head, spare derailleur hanger, and a tube, but the rest is all there. The included tire lever is likely durable enough for an emergency, but I would recommend packing an extra one if you have space. How does a better looking through bolt that is packed with tools sound? 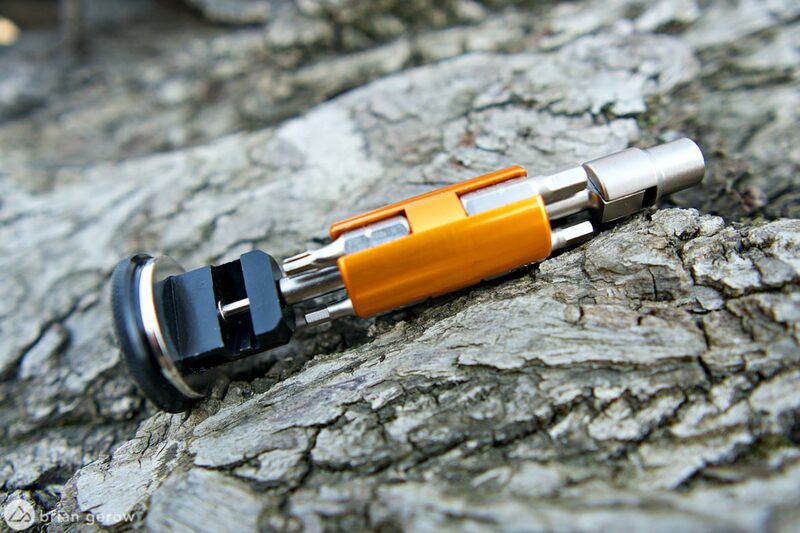 The Matchstix from Industry Nine is a multi-tool that the Transformers could be proud of. It’s “more than meets the eye,” and it’s manufactured in Asheville, North Carolina. 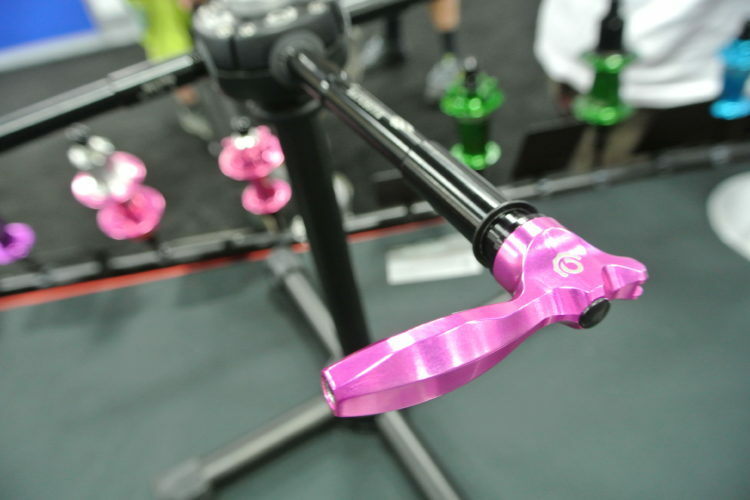 The axle’s handle is gadget-packed, with a chain breaker, 5mm hex, spoke wrench, and bit-driver in one. 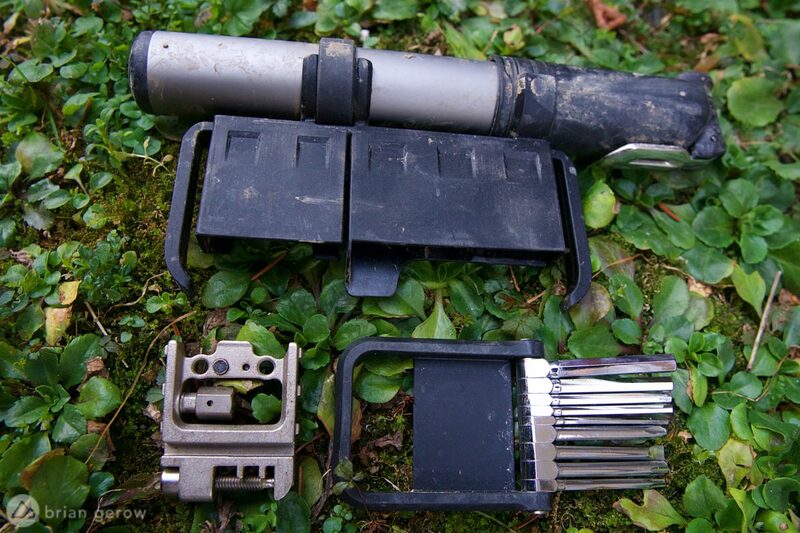 The black alloy end of the bit tube functions as a bit-driver for the adjacent chainbreaker, link holder, and Presta valve core tool. The designers for this tool clearly wanted to be inventors when they grew up, and they succeeded. 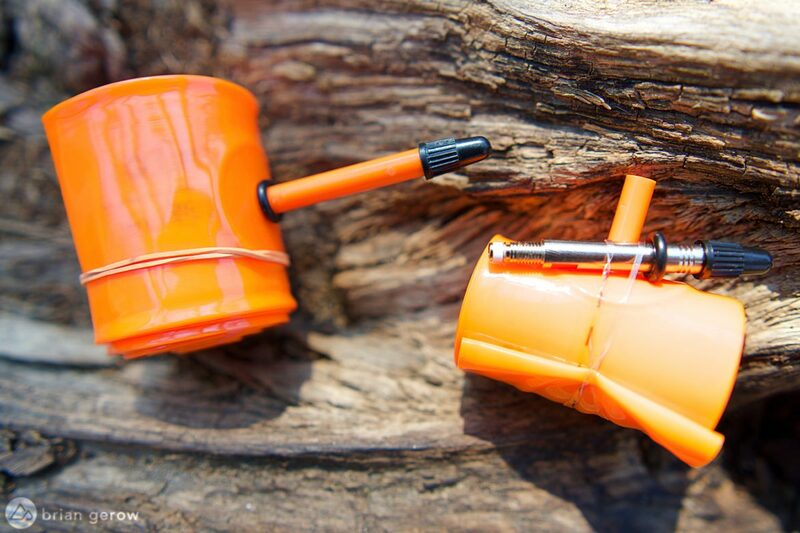 The Matchstix ships with six driver bits, including a 2, 2.5, 3, 4, 5, 6, and T25 to choose from. The 5mm is planted permanently in the main handle, and you will need to select the four bits to carry in the clear tube. I have found that the 3, 4, 6, and T25 suit my needs. 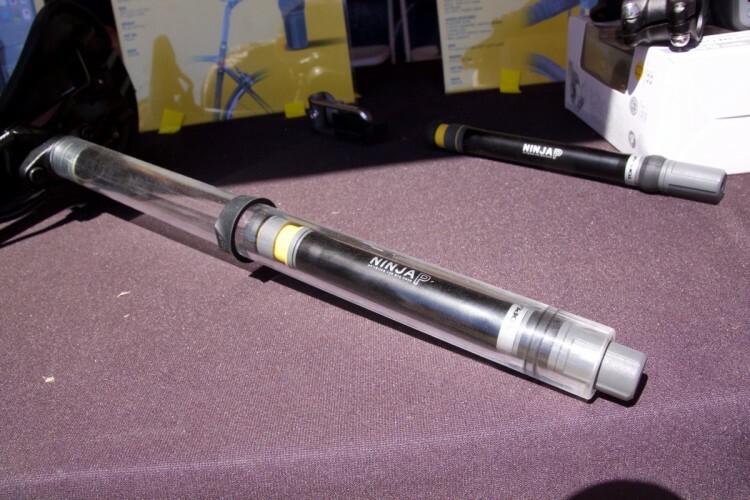 There are four holes on either side of the clear bit carrier tube that make the bits easier to remove and replace, and the tube feels tough enough to last at least a couple seasons, while soft enough to keep the bits silent inside the axle. I have been riding with the Matchstix for a while now, and I am stoked with its performance. I expected the small layout to yield soft weight-weenie tools, and I have been pleasantly surprised with its performance. Though you may not want to swap the carburetor in your pickup with the Matchstix, it is handily tough enough for wrenching on a bike. The Matchstix weighs 107g fully loaded with tools and a spare chain link, which is a mere 30g heavier than my stock Fox axle. The Matchstix sells for around $145. 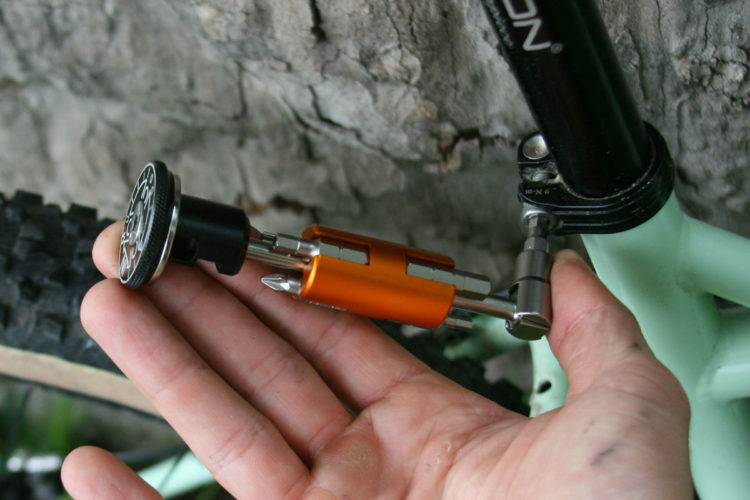 The Sahmurai Stick tubeless tire repair tool, designed by three-time Absa Cape Epic champ Stefan Sahm, is a sweet hidden tool that will plug most gaping gashes in your tubeless tires. The system consists of a fork-shaped tool to insert the plug, and a reaming tool to file the puncture and help things gel. The tools replace your bar-end plugs on either side, twisting in with several rubber shields to keep the plug dry and clean. The plugs themselves are about three times as thick as most of the competition and should stop larger leaks as a result. 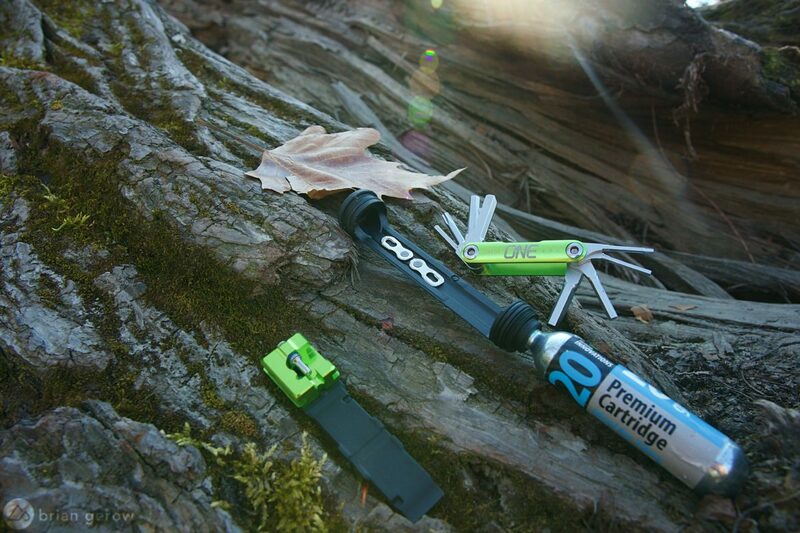 With a CO2 inflator and a pair of plugs, you will be able to forgo the tube in most cases. The two tools combined with a single plug weigh 22g, and the system retails for around €27. The spiraled rubber shields not only keep the dirt and water out of your bar, but they keep the tool secure. I have not had either of the tools eject when my bars hit the ground, and they are easy enough to extract when you are in a hurry to repair your tire. 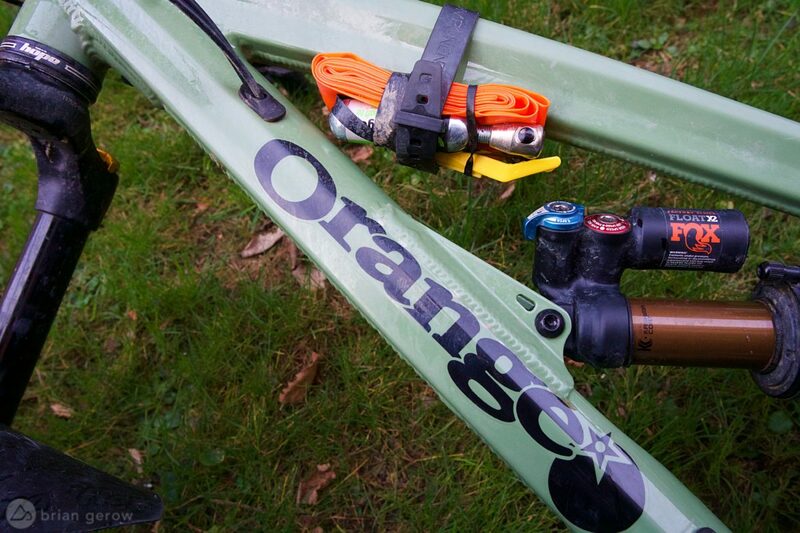 Provided you have a compatible crank, the All In Multitool is a sweet way to carry tools in your bike. 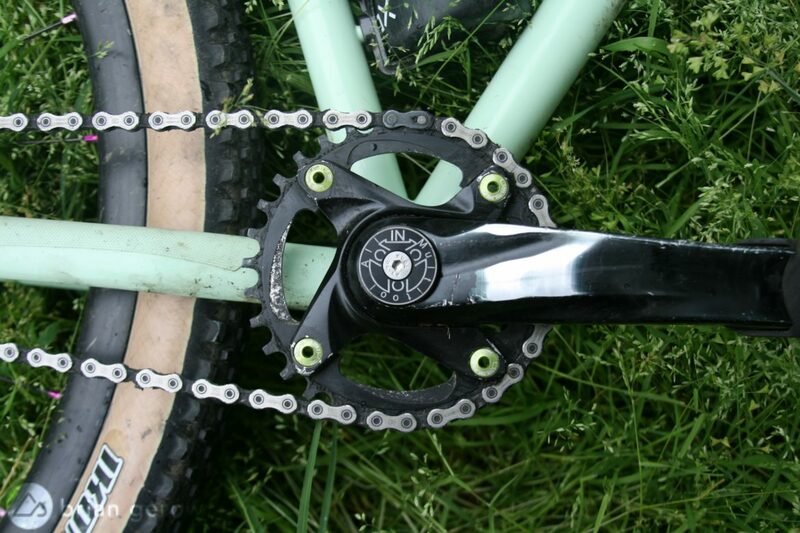 The same magnets that hold the bits in the tool also secure the tool in your crank and keep your spare chain link in place. The tool includes 3, 4, 5, 6, hex bits, a T25, and a Phillips screwdriver. If you don’t like any of those bits you can exchange them with any bit from your local hardware store. The new chainbreaker, hidden in the handle, works as advertised. It takes a fair bit of hand strength to break a chain while holding the circular handle, so the outer edge is knurled to give it a positive grip. The folks at All In Multitool have remedied the issues they had with tool ejecting by including a spacer to tighten up tolerances between the crank and the tool. 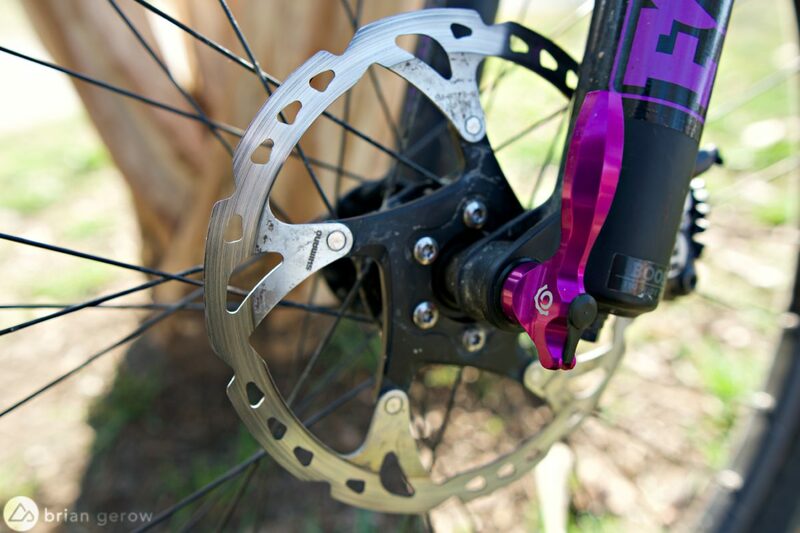 The updated version, with the chainbreaker and spacer included, weighs 123g and retails for €67.90, or roughly $80. All parts from the All In Multitool are designed and manufactured in Italy. There are heaps of tool-bottle options available if you have a free cage. 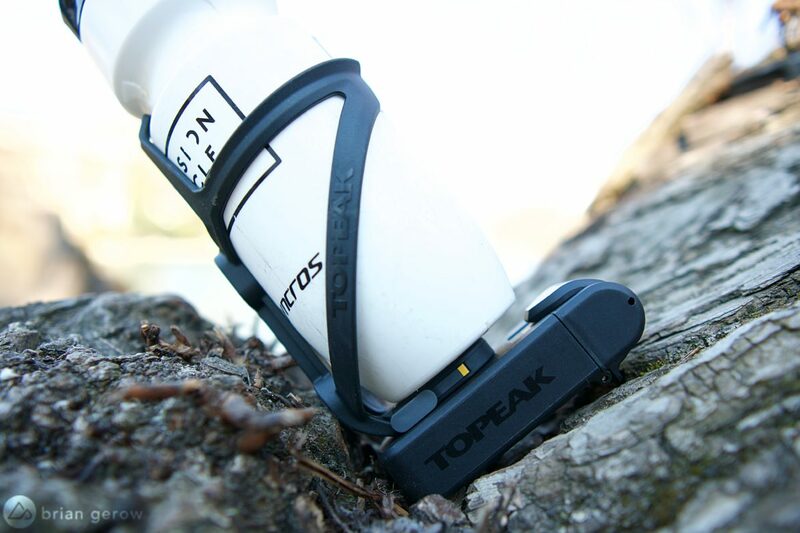 Topeak is leading the way with bottle cage based storage. The Ninja Free Strappack offers the same storage as lashing gear to your frame, without the risk of scratching the paint. The strap stays connected to the cage when you remove the gear, so it is nearly impossible to lose it alongside the trail. It is connected to the cage with a quick release mechanism and can easily be removed whenever you like. The Ninja Free Strappack will be available for purchase in Europe soon. It adds a whopping 17g to the weight of the cage. Now to bring in the reinforcements. 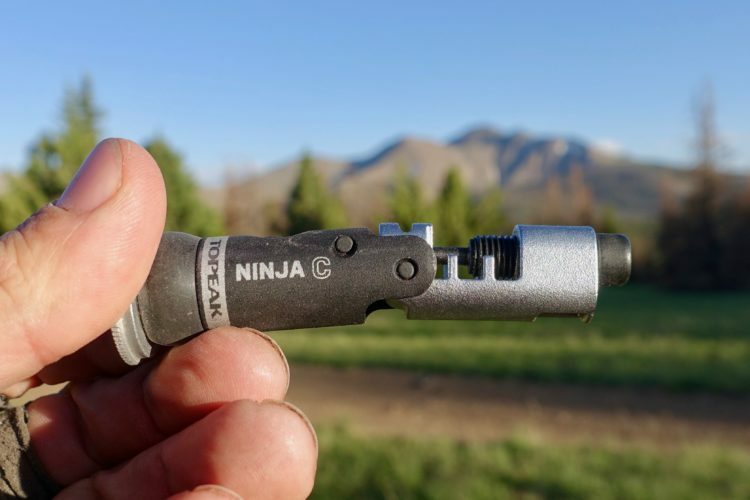 Topeak’s Ninja TC Mountain uses the same quick-release system as the Free Strappack above to attach the TC mountain tool case. Inside the burly tool case is a burlier multitool, with 23 useful functions. 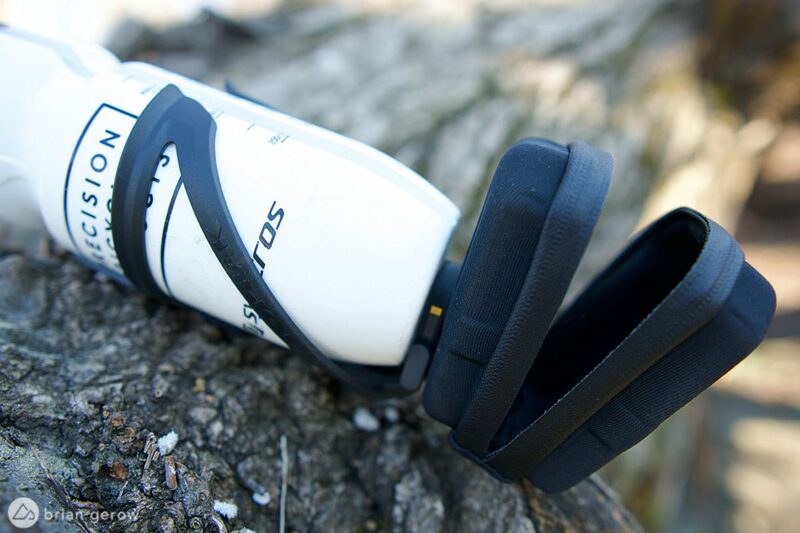 The tool is wrapped in a wide rubber strap to keep it quiet inside its holster. 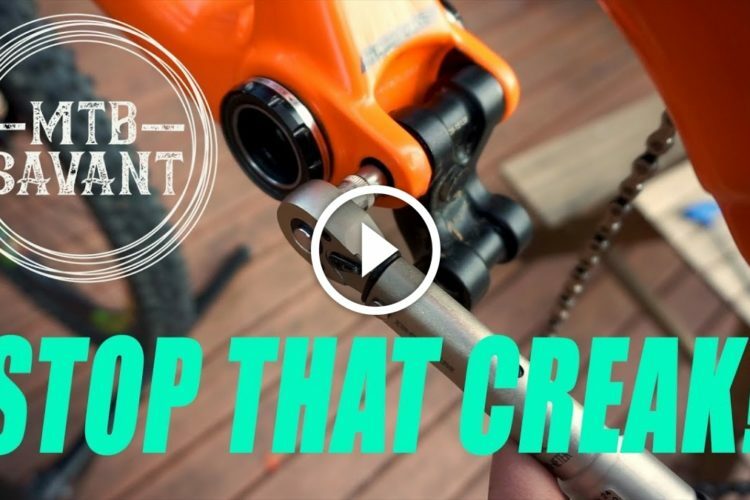 The multitool has a long list of features, including 2-10mm hex keys, T10 and T25 Torx, flathead and Phillips screwdrivers, 14 and 15 gage spoke wrenches, a Mavic M7 spoke wrench, chain breaker, steel tire lever, and a bottle opener for post-ride purposes. This is one of the few compact multitools I have used that includes an 8mm wrench for pesky pedals, and the first I have seen that incorporates a 10mm hex. 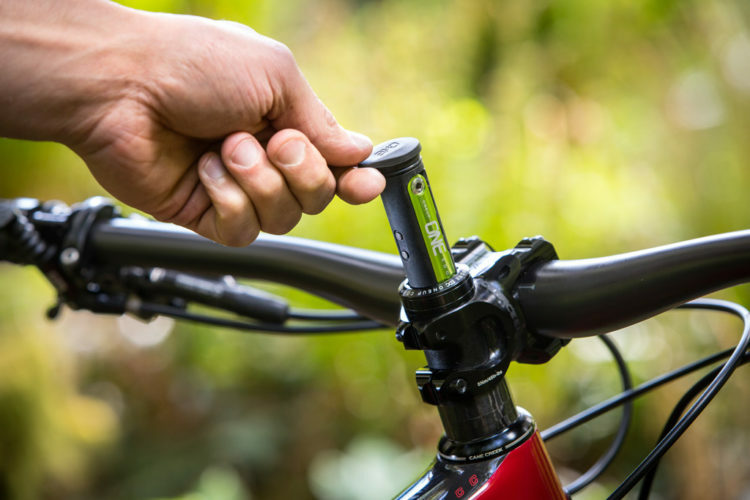 You could build almost any bike with this little gadget. The tool holder is as secure as they come. Your bottle will launch into the forest long before this tool. 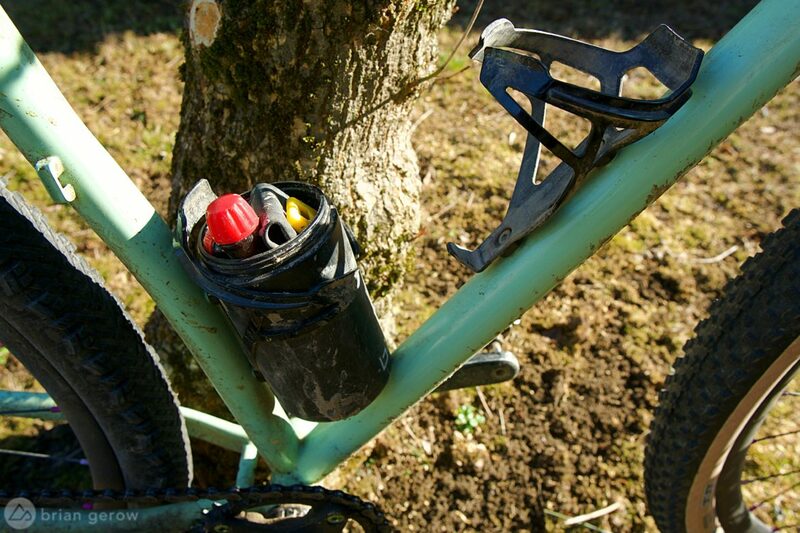 The bottle cage, quick release mech, and tool holder weigh 90g altogether, and the tool adds 158g. The tool and bottle cage retail for around €45. The Ninja Pouch and cage combined weigh a scant 82g and retail for €30. Finally, Topeak’s marsupial offering named the Ninja Pouch + Mountain has room for a full size innertube and a small tool, or ride snacks, or whatever precious cargo you want to keep safe while you shred. 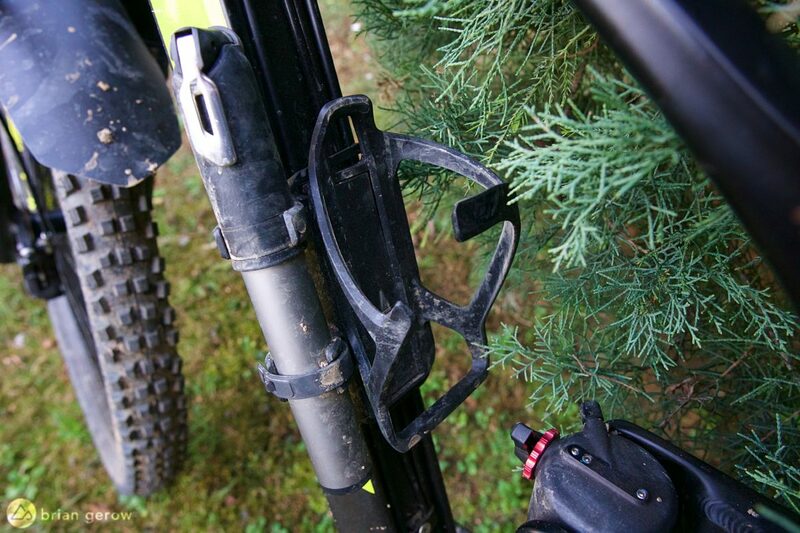 The Ninja Pouch’s cage has two integrated plastic tire levers, making one less thing to find a space for. The pouch uses a quick release identical to the two products above. 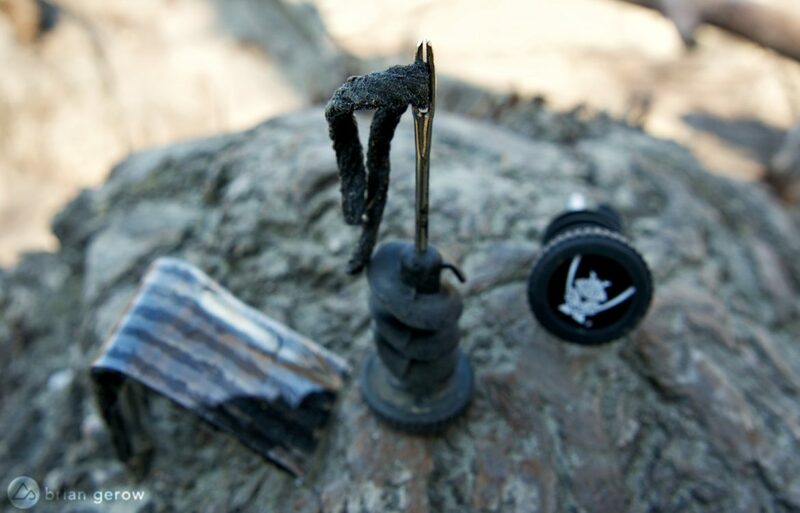 Though there are no matches included, the Syncros Matchbox has nearly everything else you need to sort out your bike trailside. The 14-piece multitool includes a chain breaker, 2-8 hex keys, two screwdrivers, T10 and T25 Torx, and two spoke wrenches. The high volume pump has worked flawlessly for about a year now, and straps tightly to the tool case alongside your water bottle. It is helpful to make sure the tools are inserted in their case correctly, or they will rattle around and make a heinous noise. Properly inserted, they are as silent as a slumbering baby. 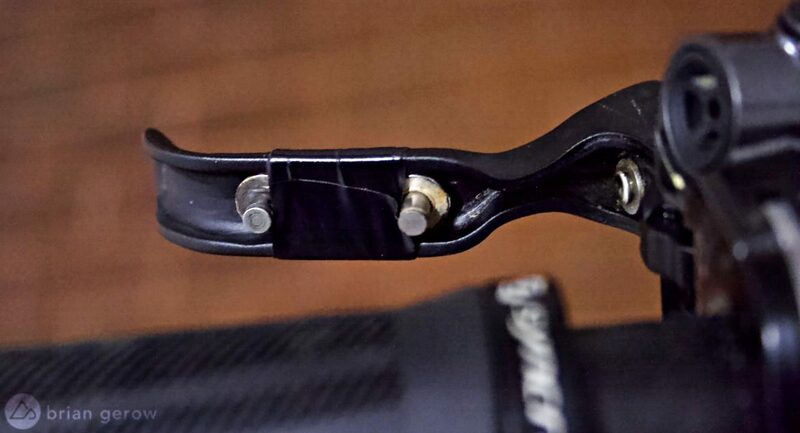 Are there other stash tricks or tools that you use to keep your gear secure on your bike? Please share them with the community below. We would like to thank each of the above companies that provided products for this roundup. You left out Wolftooth’s B-Rad system. I use a Dakine Hot Lap and a steerer-mounted OneUp EDC tool with jabber and link pliers but am considering moving to WTC bag instead of the Dakine as it fully encloses the tube and inflator so I can worry less about damage/ clogging. 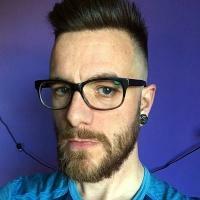 Nice article though! Pretty impressed you managed to miss every single one of the things I use on my XC bike. 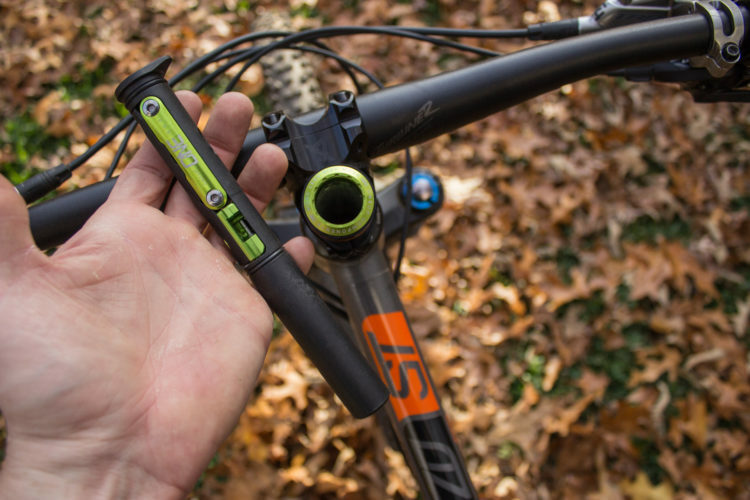 Pump: Crankbros Klik HV gauge, clip under bottle cage. 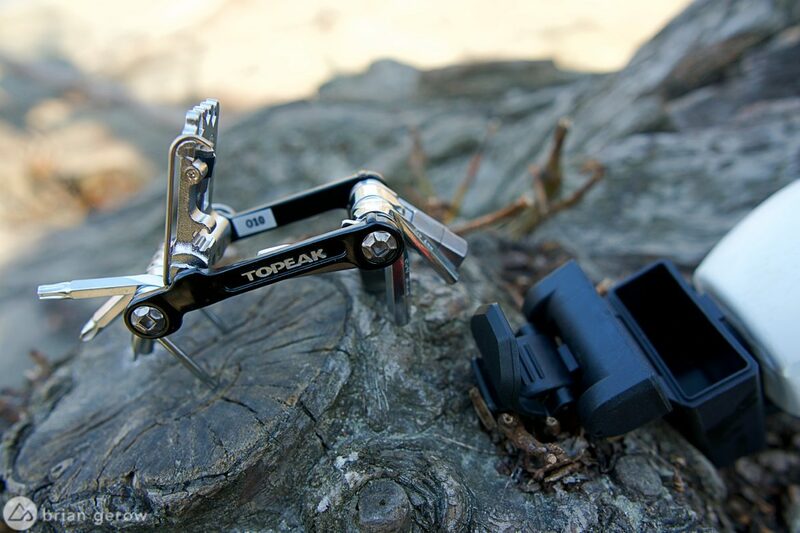 Chain tool: Topeak tool inside bars. Tire levers: Pedro’s Micro, stores a chain link and valve tool inside. CO2: Regular old 20g with GI head. OMG THIS RIDE! : Glueless patches. Tire repair: Simple GI plugger. 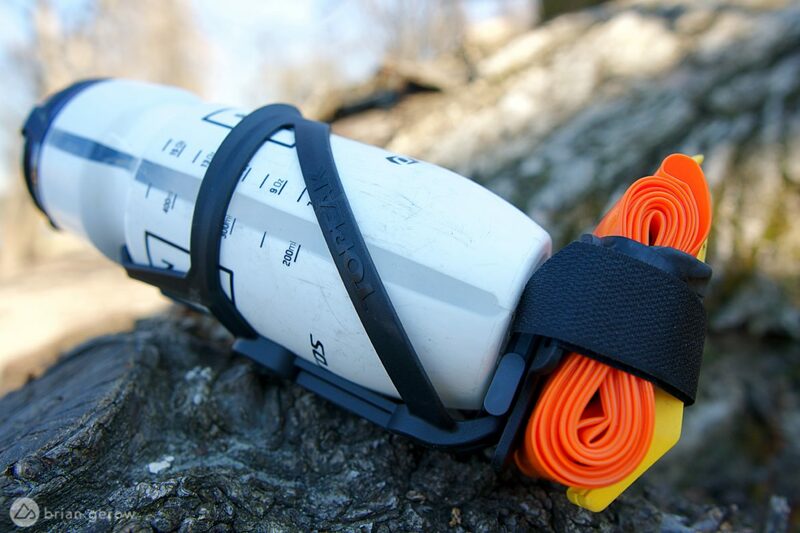 All that crapp wrapped up in a BackcountryResearch Mutherload strap. Can’t put something in the steerer tube, because that’s where the Di2 battery is. Thanks for adding these to the list folks! I included everything I could get my hands on, but there are certainly other great options. Why would I spend thousands on carbon frame and rims to save 1000 grams and then strap the content of my camel bag to my bike! ?